The Spur Incident saw a male acting aggressively towards a female. 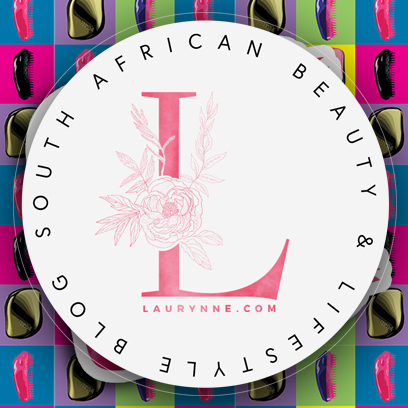 It went viral in South Africa. 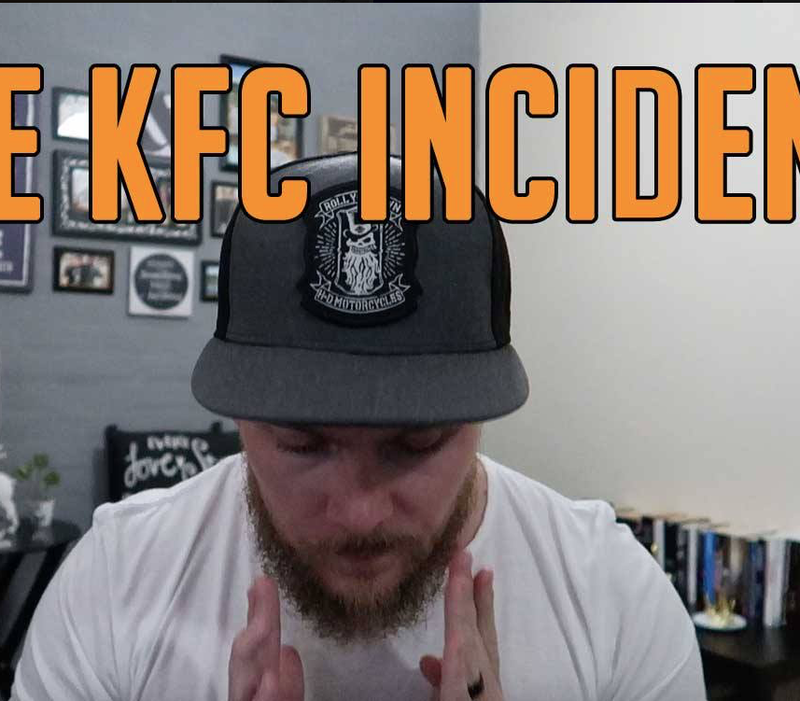 The KFC Incident, which you haven't heard of, shows two males acting aggressively towards two females and also hurling racist insults at them... ask yourself, why has this not gone viral and why is no media house reporting on it. Share the video if you agree!